XO Records CEO Cash said he couldn't wait to release some new music. In May 2018, Canadian rapper Nav dropped his debut studio album Reckless and since then the buzz around him has been increasing. Reckless, an album released on XO and Republic Records, included a string of high profile features such as Quavo, Gunna, Lil Uzi Vert, and Travis Scott. XO Records was founded by The Weeknd and his manager Amir "Cash" Esmailian, and it was the latter who dropped Nav's Brown Boy EP online today. 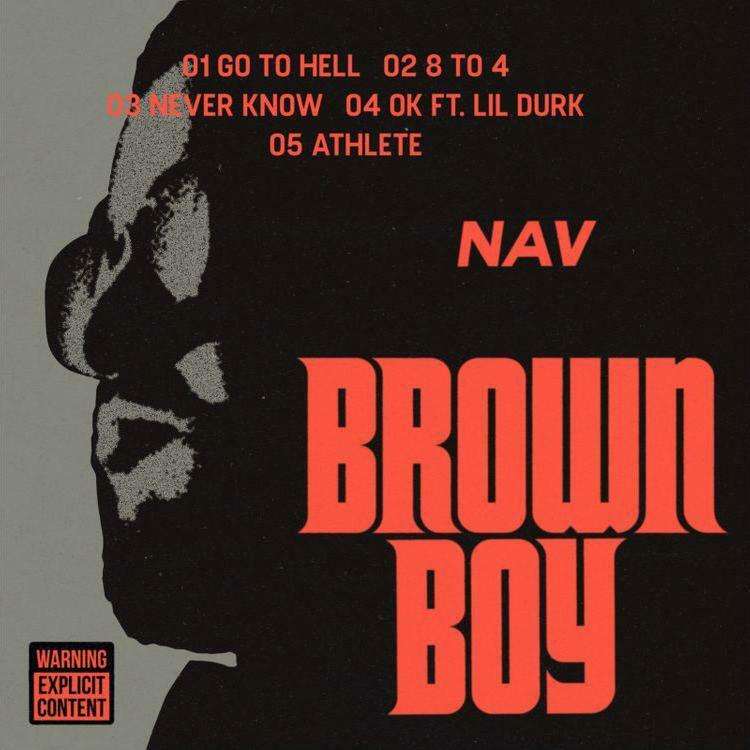 Cash shared on Instagram that fans didn't have to wait any longer to hear new music from Nav because he was going to release what he had in the vault. "I’m tired of hunting for @nav hard drive and waiting for him to come out of retirement!," Cash wrote. "So here’s some songs I had on my phone that aren’t on his album 🤷🏽‍♂️ enjoy!" 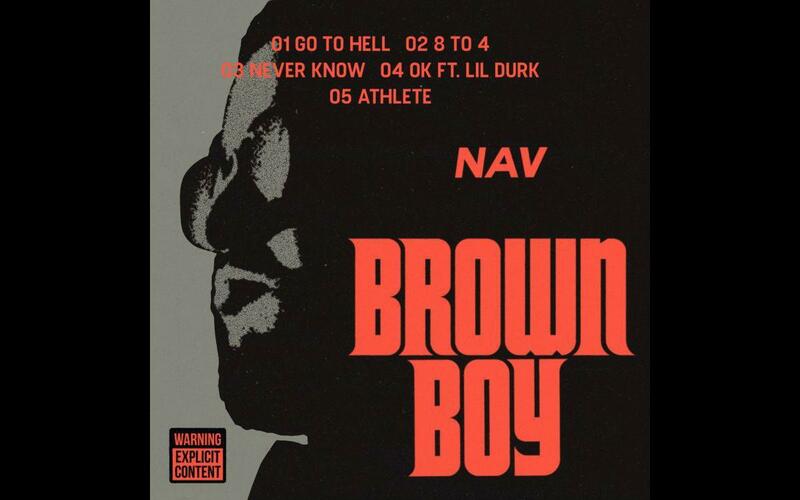 Nav has been working on a forthcoming mixtape titled Perfect Timing 2 with Metro Boomin', but he hasn't announced the release date for that project. Meanwhile, fans can enjoy this 5-track EP that includes only one feature by Lil Durk.